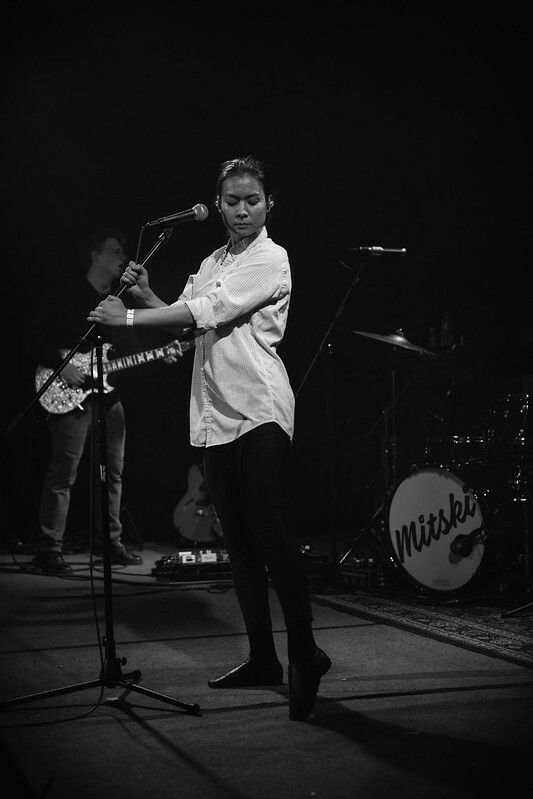 Coming off of her latest stadium tour opening for Lorde, Mitski returned to the close comforts of mid-sized clubs. 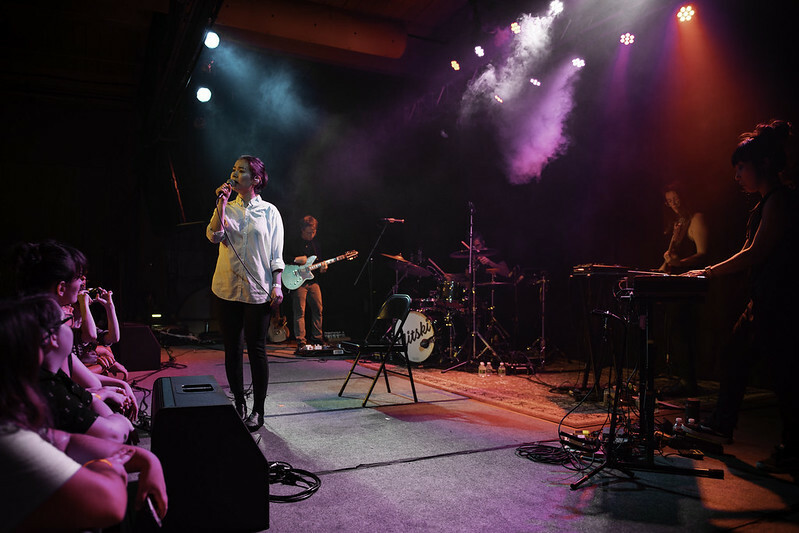 No doubt she’ll soon be headlining bigger venues as her popularity among fans and critics alike continues to gain momentum, but for now charming intimate spaces like Gateway City Arts in the historic mill town of Holyoke, Massachusetts are her primary stomping grounds. 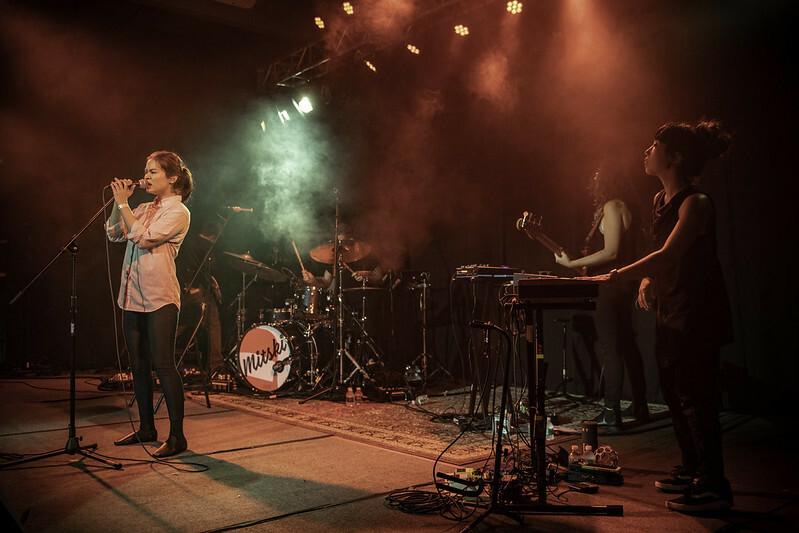 Needless to say, it was a capacity crowd of 400 or so passionate fans packed in on this hot and humid New England evening. 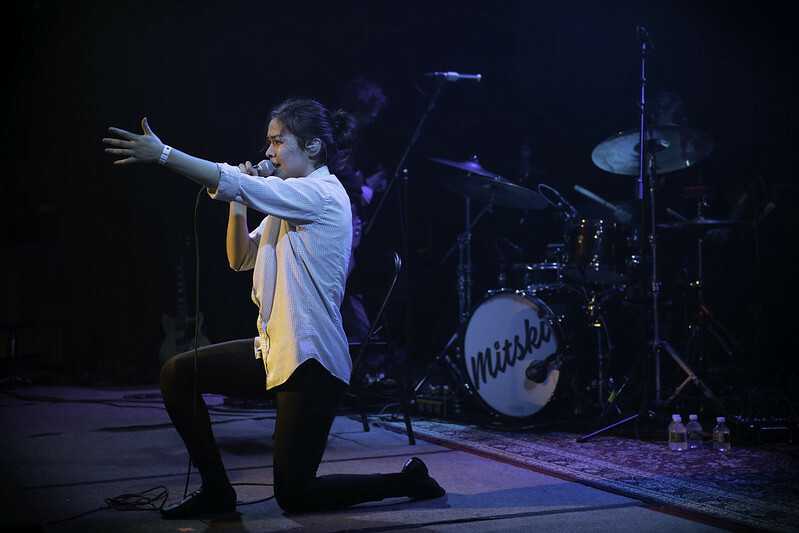 Before the mononymously Mitski took to the stage, solo act Sidney Gish performed her lyrically limber pop songs for an audience clearly familiar with her music. 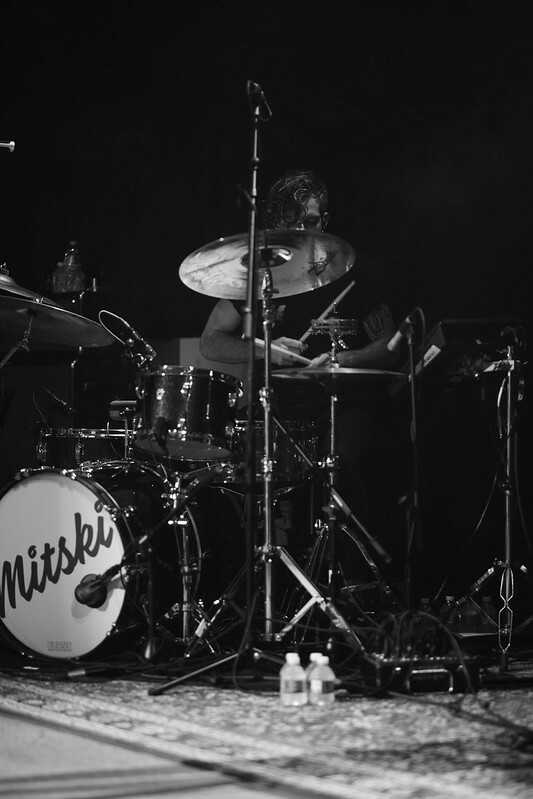 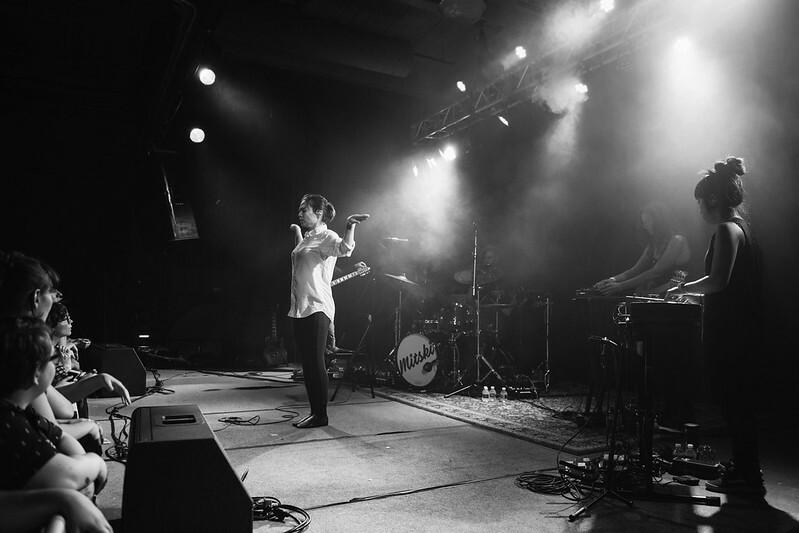 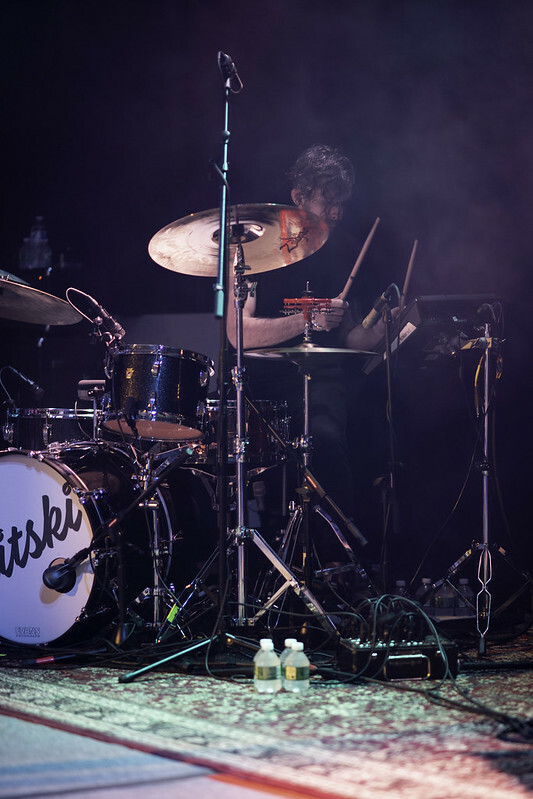 Gish, a 21 year old college student at Northeastern University has recently found new ears for her music having toured recently with Pedal and Camp Cope but nothing quite prepared her for opening this leg of Mitski’s New England tour. 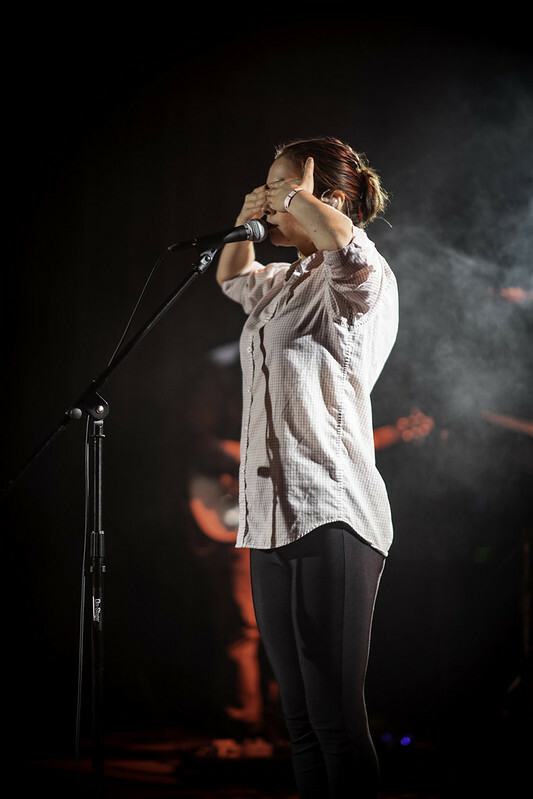 However, you’d never know it as Gish immediately engaged the crowd in anecdotal and witty banter sharing she had just come from hiking nearby Mount Tom, which is why she was dressed in her active wear. 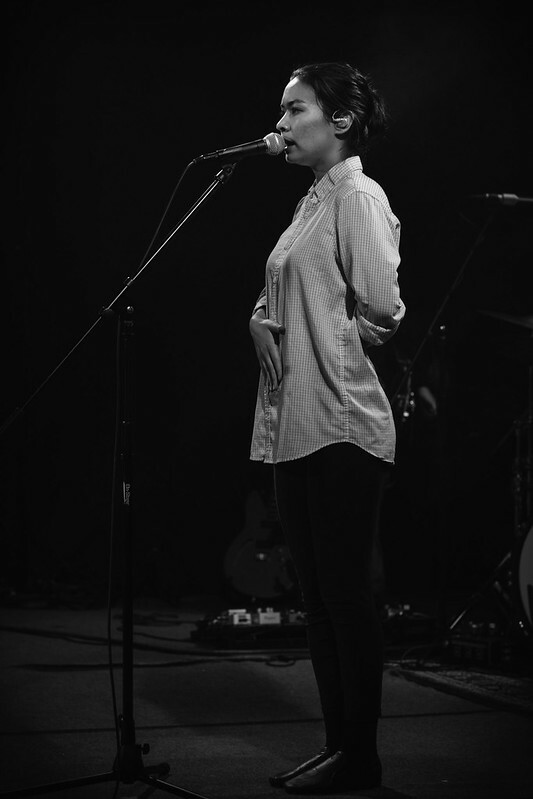 Her honesty and down to earth approach was charming and was reflected in her lyrical wordsmithing and song craft. 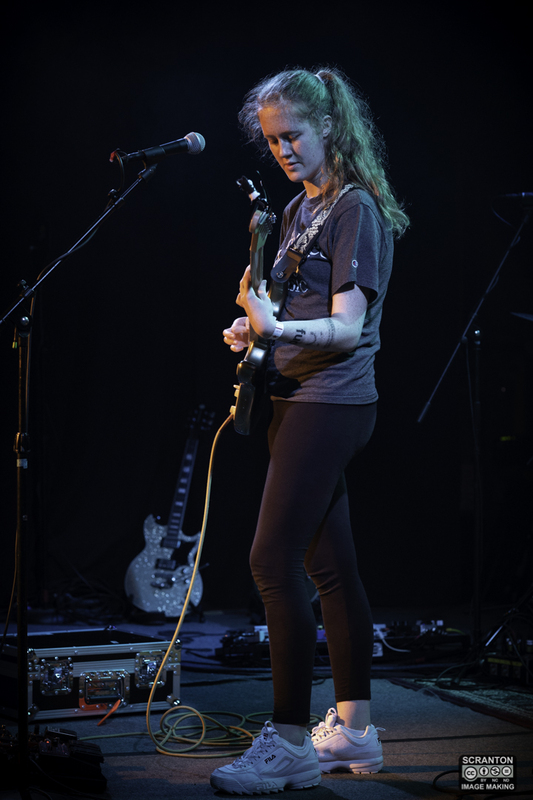 Gish was a single woman band in that she played her guitar through a series of effect pedals often playing the guitar over bass and percussion loops she created early on in the song. 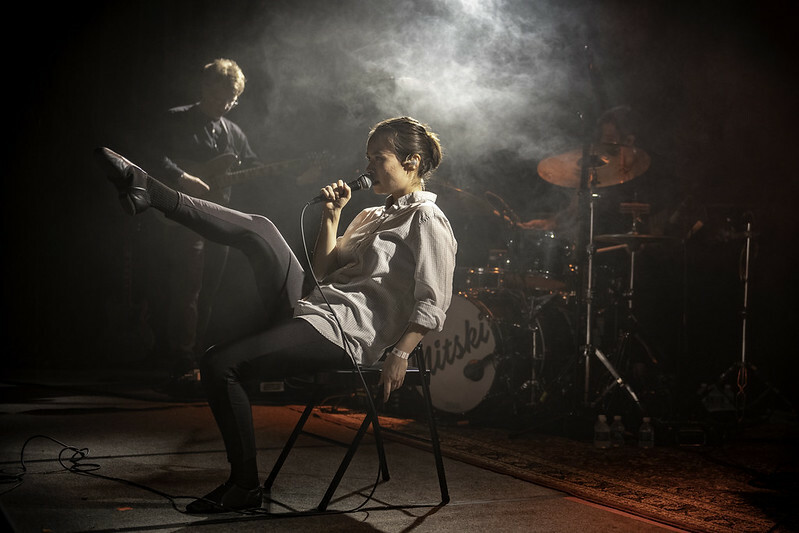 It felt as if she were often doing three or four things at once all the while singing out the complex narratives that defined her songs with curious titles like “Mouth Log” and “Imposter Syndrome”. 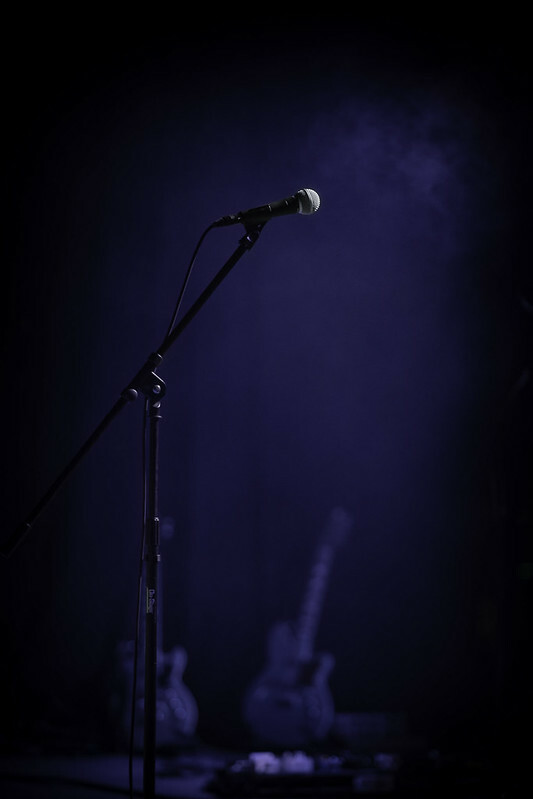 Take “Sin Triangle” for instance with it’s 450 words, half of which are unique, so this is not a case of repetitive choruses. 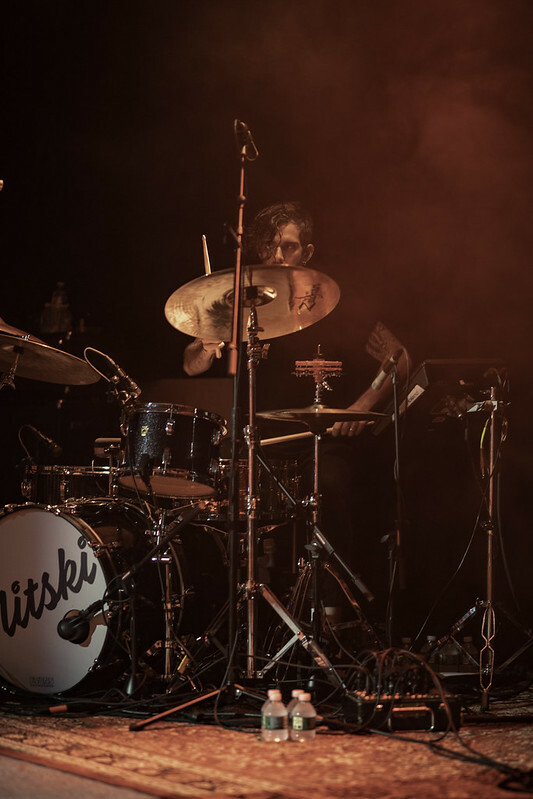 For fans of the aforementioned acts, keep an eye on Ms. Gish, she’s already amassed quite a following in her brief but impressive career. 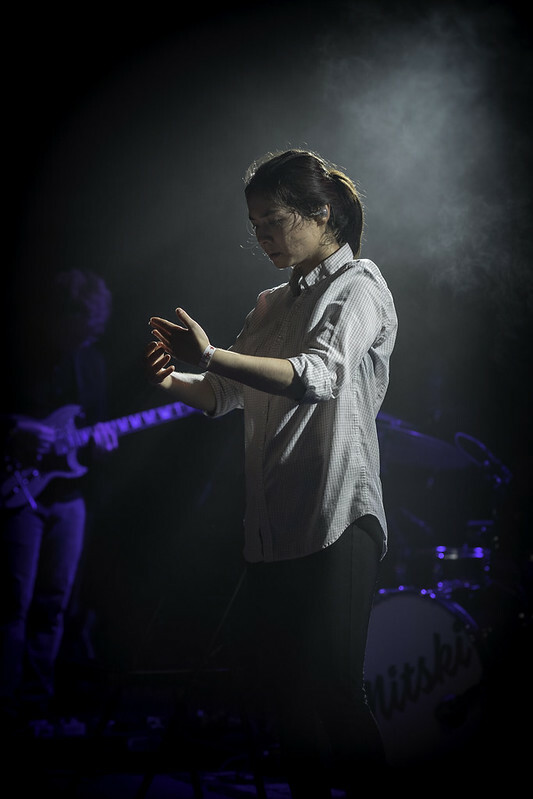 As the stage filled with dense fog, illuminated by the deep blue lighting, Mitski’s band took the stage to the looping guitar riff intro of “Remember My Name”. 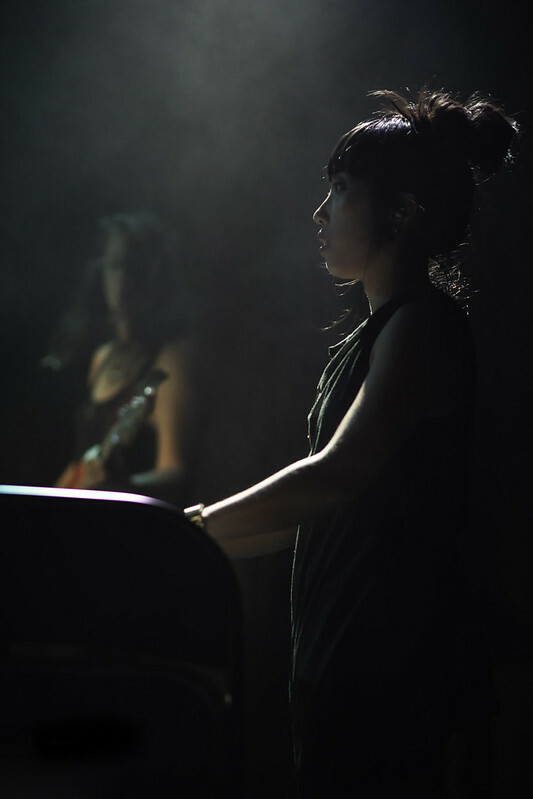 One by one taking up their instruments they were then followed by the enigmatic singer who stood rigidly with a piercing stare toward the back of the venue before breathing out the first lyrics “I gave too much of my heart tonight”. 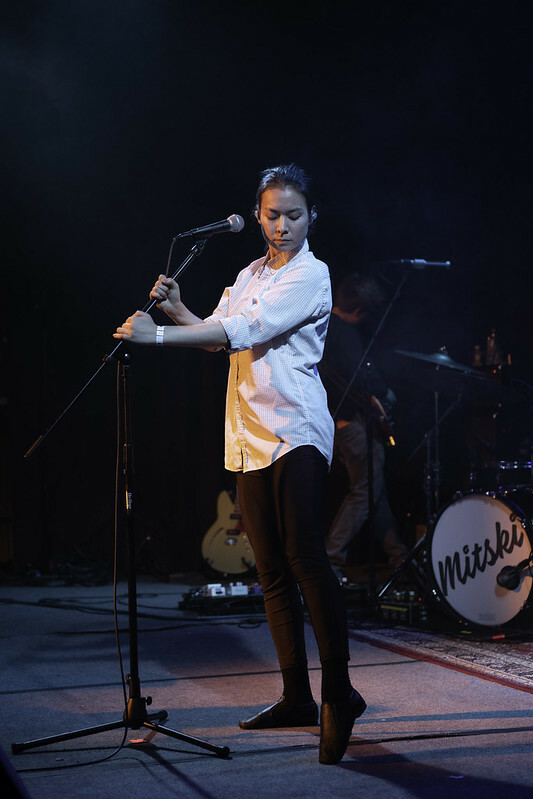 Mitski wore an untucked collared button down with black spandex pants and black dance slippers. 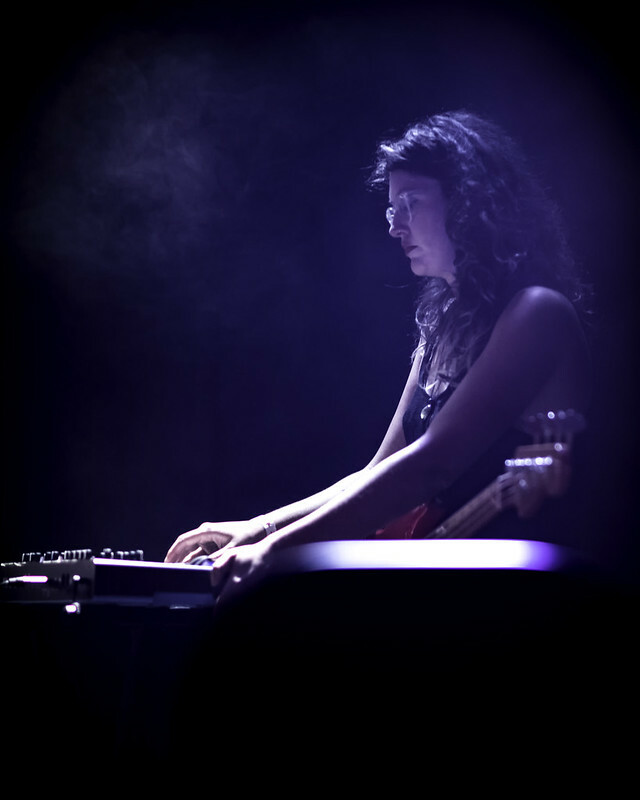 Missing was her bass, now in the hands of bandmate Jeni Magana who also filled in on keyboard from time to time. 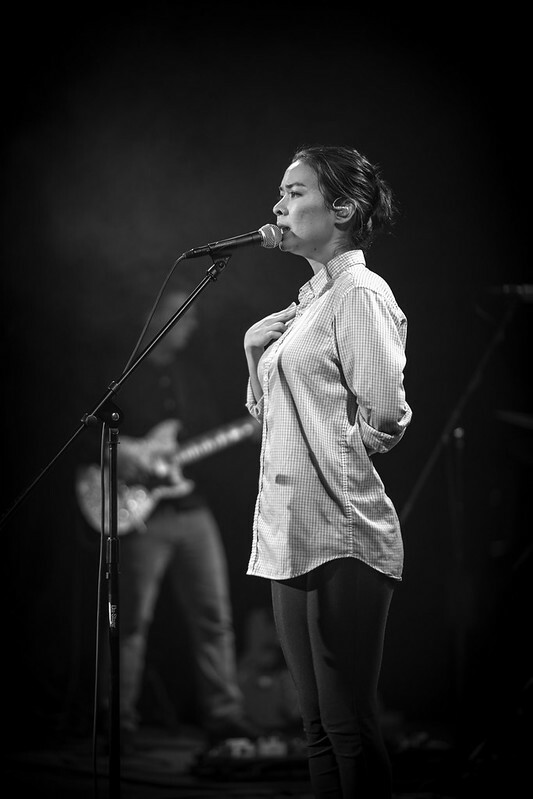 Mitski recently revealed that for her current tour in support of her new album Be The Cowboy she wanted to focus on creating a kind of meditative space for her audience. 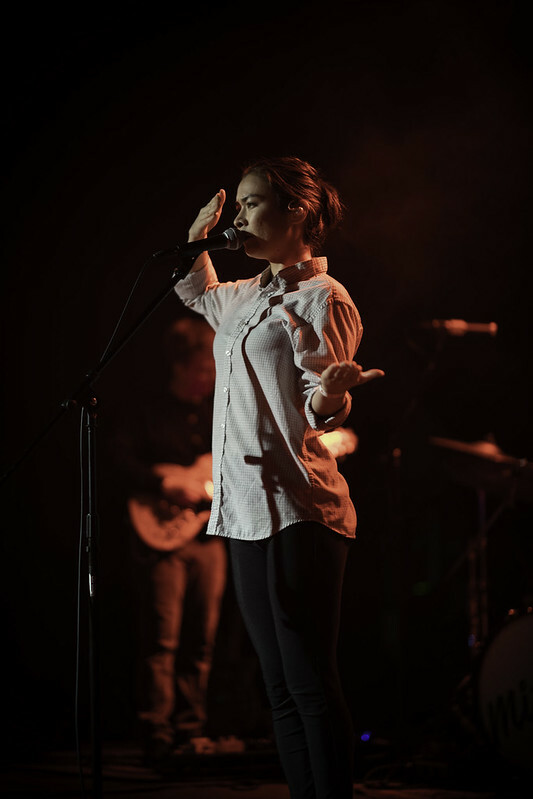 According to her Instagram, Mitski wrote: “I want my shows to be a place you can find or let go or forget or re-organize the stuff inside you, if only for an hour.” While I’m sure each member in the audience had a slightly different experience her role as a performer was never in question and often had me reflecting on my own personal presence in that space at that time with her performing very specific movements. 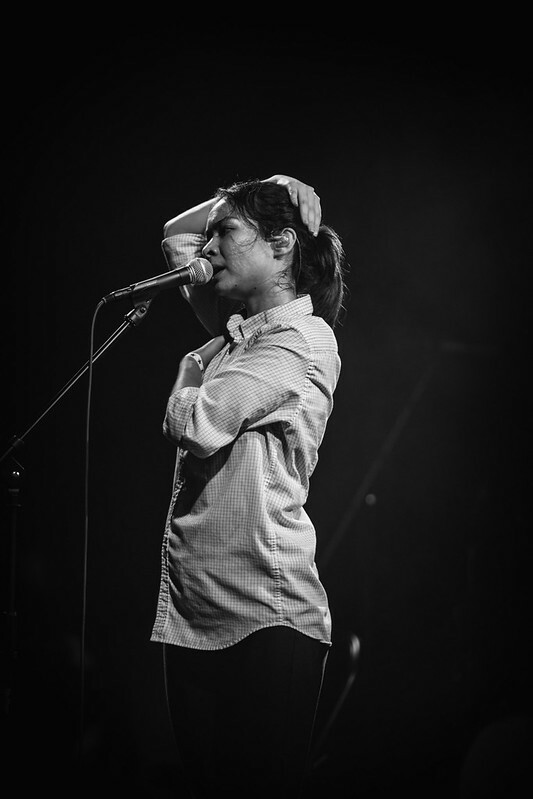 In fact, Mitski also recently shared that she had been working with a personal friend of hers, performer and choreographer Monica Mirabile, to create simple movements to accompany her songs, which in and of themselves are cited as being evocative and emotive personal narratives dancing a fine line between personal experience and discernible fictions. 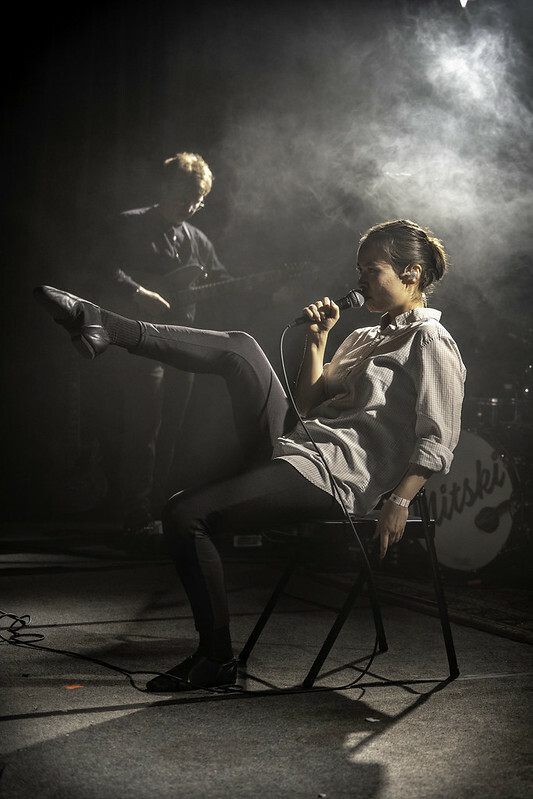 With each song came a specific set of gestures as well as some props, in particular a folding chair that Mitski worked into her movements. 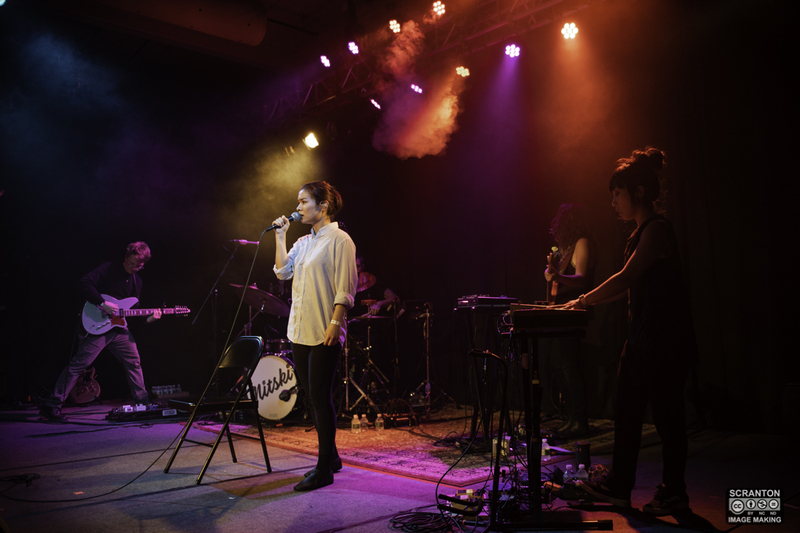 The setlist was carefully crafted and showcased a range of songs from all of her albums with the exception of Lush, her self-released debut in 2012. 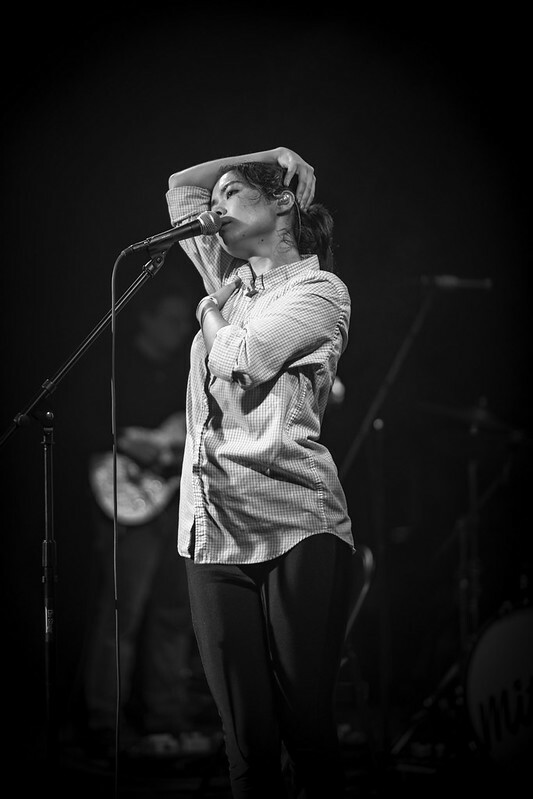 The flow from one song to another was also well considered and added to the orchestration of the evening as a whole. 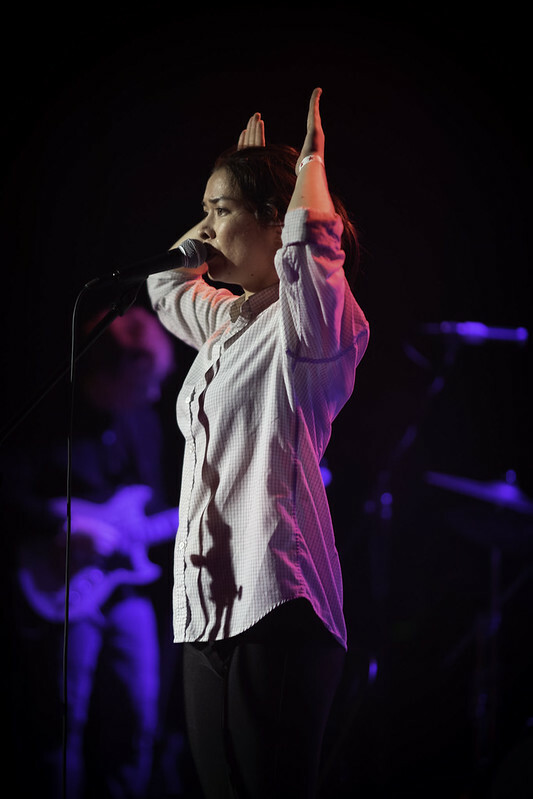 It was clear to me that Mitski was being very intentional with all aspects of her performance. 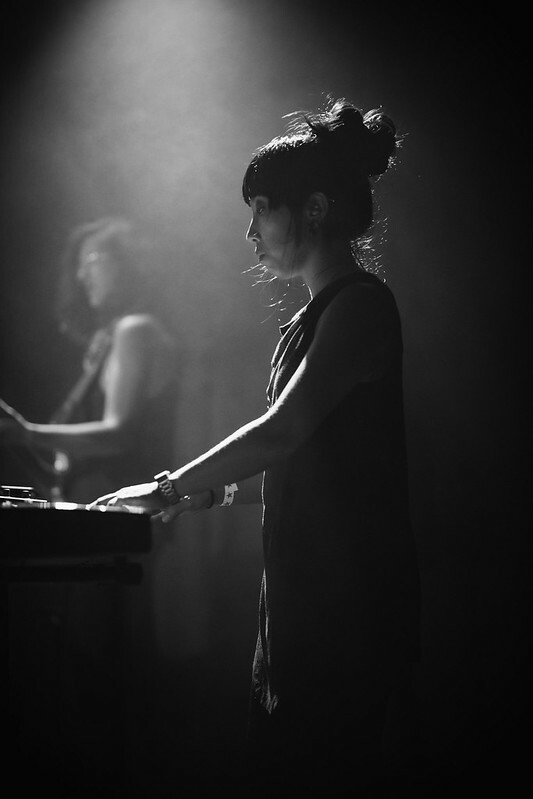 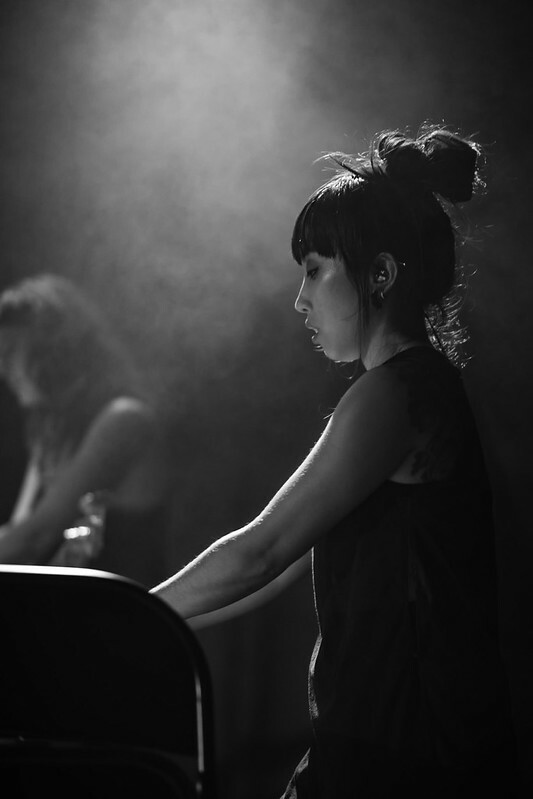 I will also say that her somewhat expanded band was a highlight. 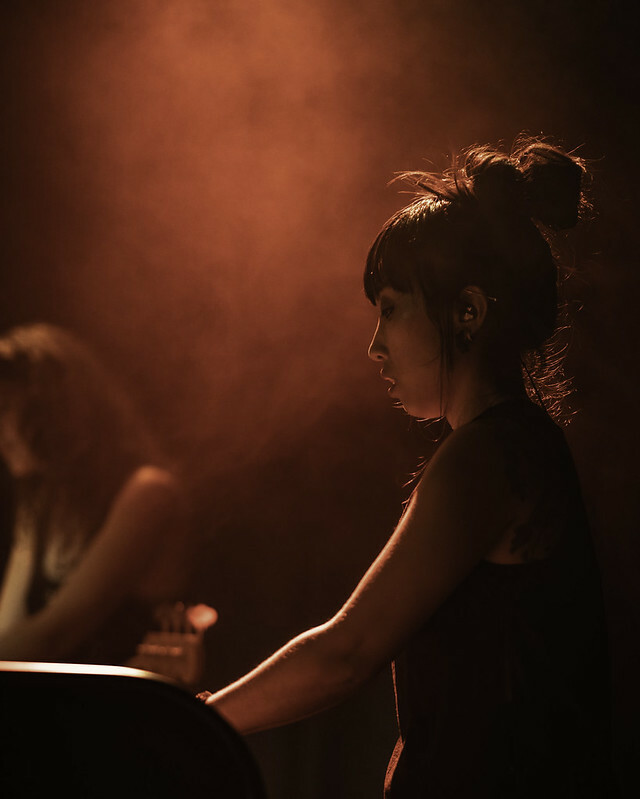 With Mitski relinquishing her bass playing duties, her guitarist, drummer, bassist, and keyboardist were all exceptional at foregrounding her with their sonic support. 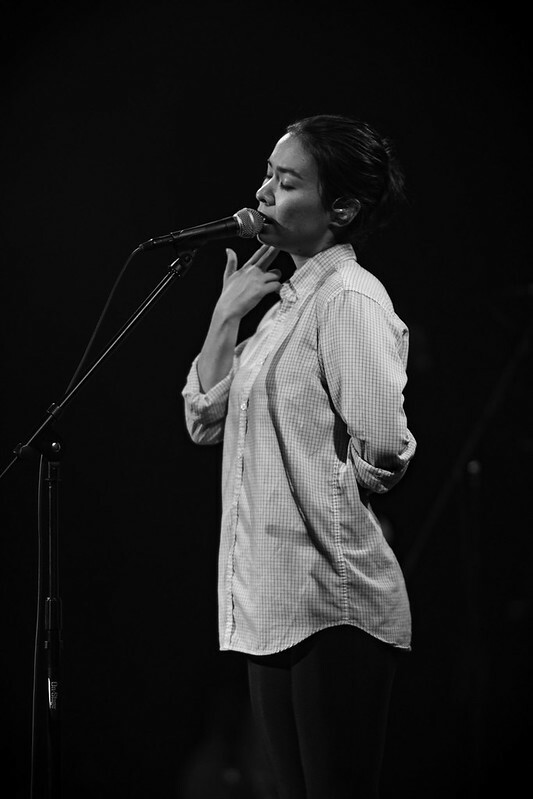 Mitski generally kept a quiet distance from her fervent fans but did engage on a couple of occasion in between songs. 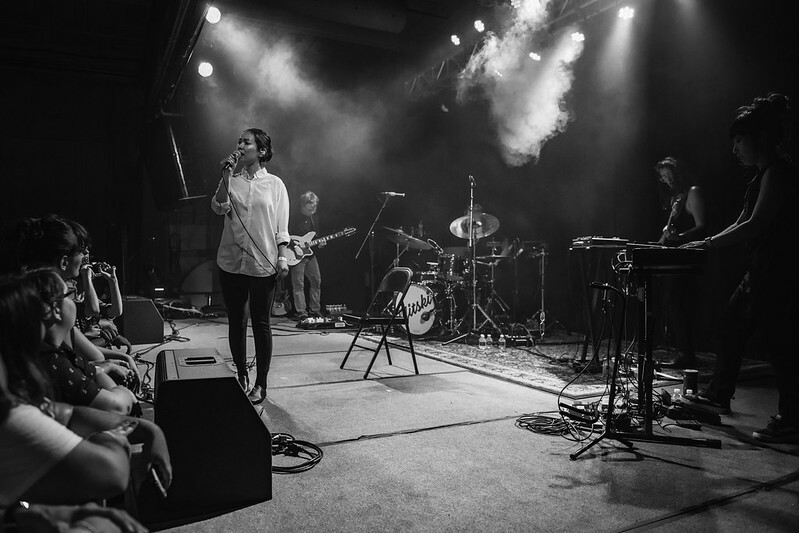 Of particular note, she shared that she was adamant about touring the Northeastern United States prior to her broader North American and European tour as “y’all have always been there to support me”. 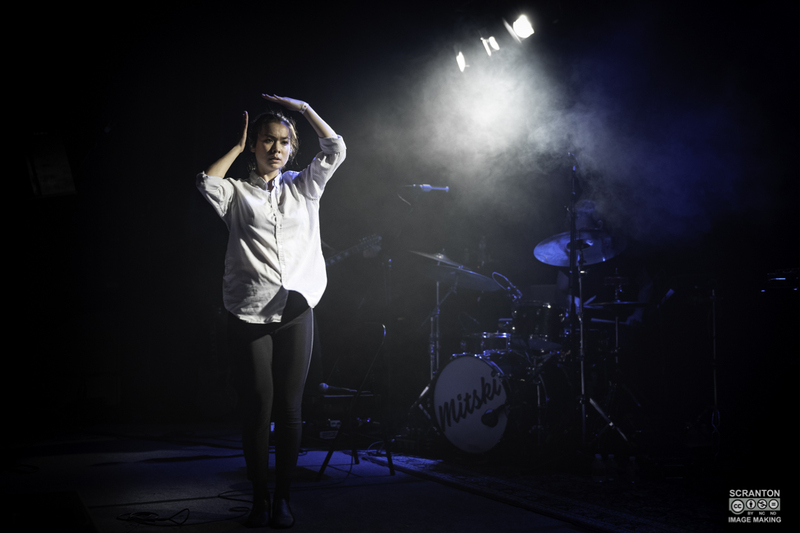 No doubt, the majority of those in attendance that night would have lied down in front of a speeding train for their hero, Mitski. 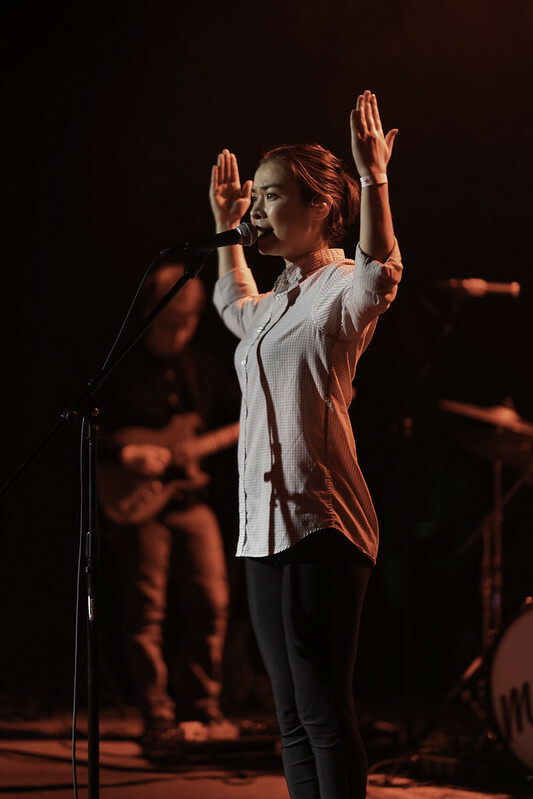 While it was not a space I personally occupied, I was refreshed to see a shared connection that felt so very visceral and personal during a shared collective experience. 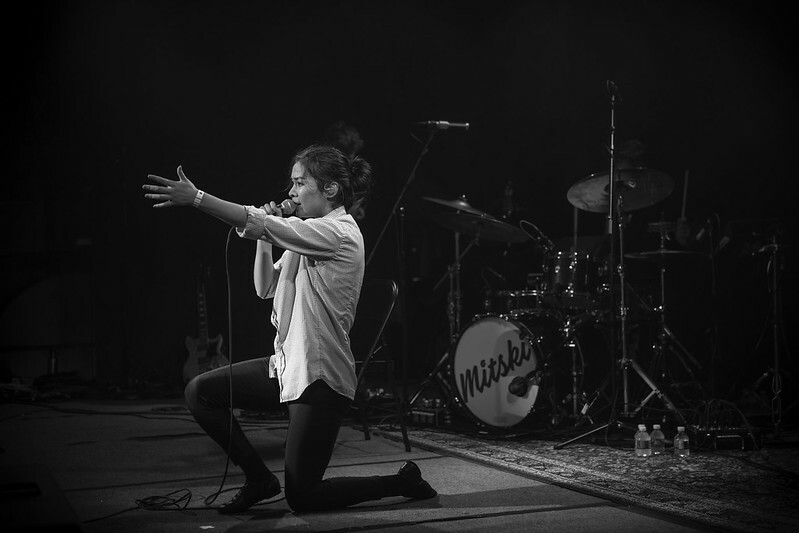 I mentioned earlier that I could see Mitski headlining major stadium tours. 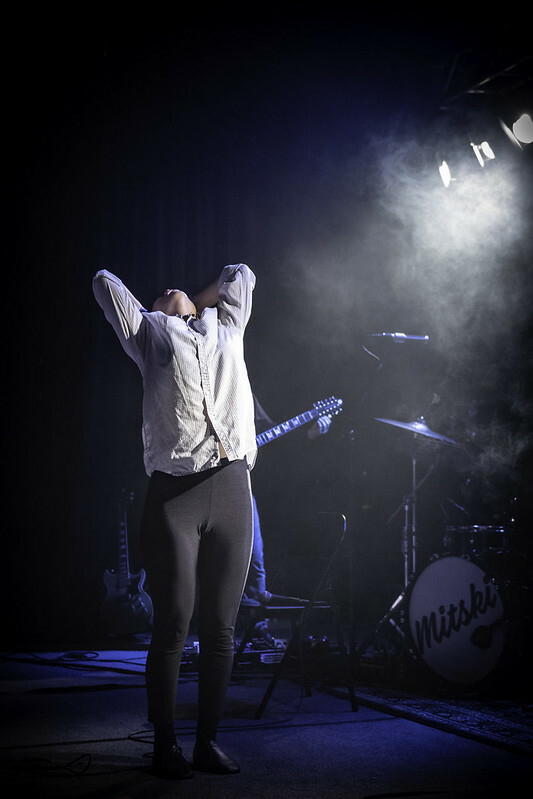 Upon further reflection, I wonder if that type of venue would mitigate the power of connection that is so important and essential to her shows. 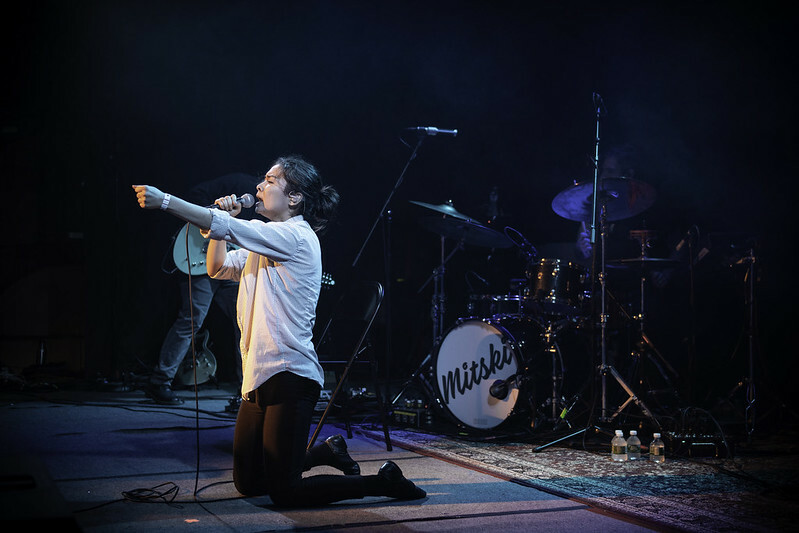 Well, don’t wait until the days of Mitski at Madison Square Garden and find out for yourself what that intimate space feels like with one of today’s rising stars.